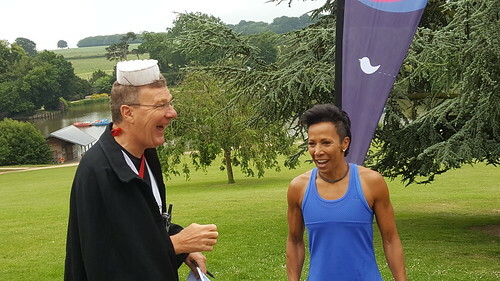 There have been over 200,000 parkrun kilometers run, jogged and walked at RTW parkrun. Through all of them Joe Watts has been our Events Director. We took the opportunity of his stepping down to ask him to reflect on his time in the role. 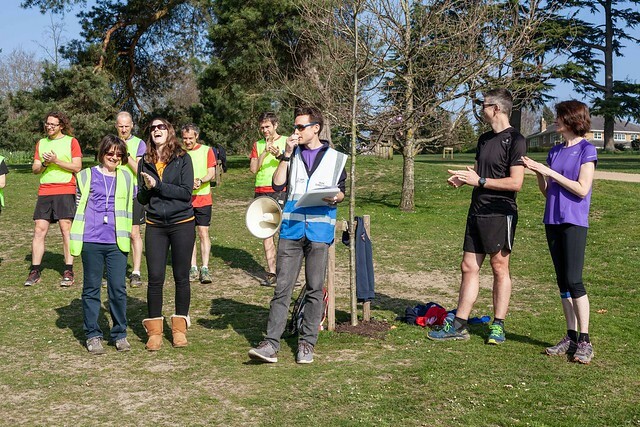 When did you first hear about parkrun? ​I first heard of parkrun back in 2013 from a clubmate who mentioned a free, timed 5km event which takes place each Saturday over in Orpington - something called parkrun. 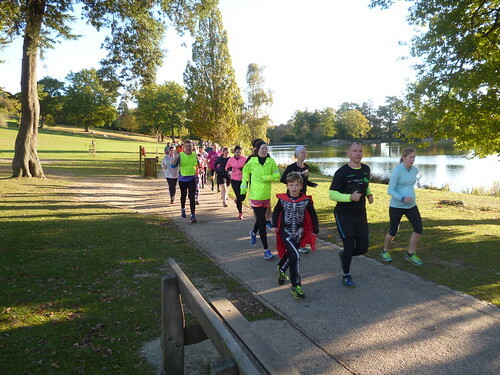 I went along for a few times over the summer of 2013 and then another parkrun event opened up in Maidstone later that year; Tonbridge followed the year after. 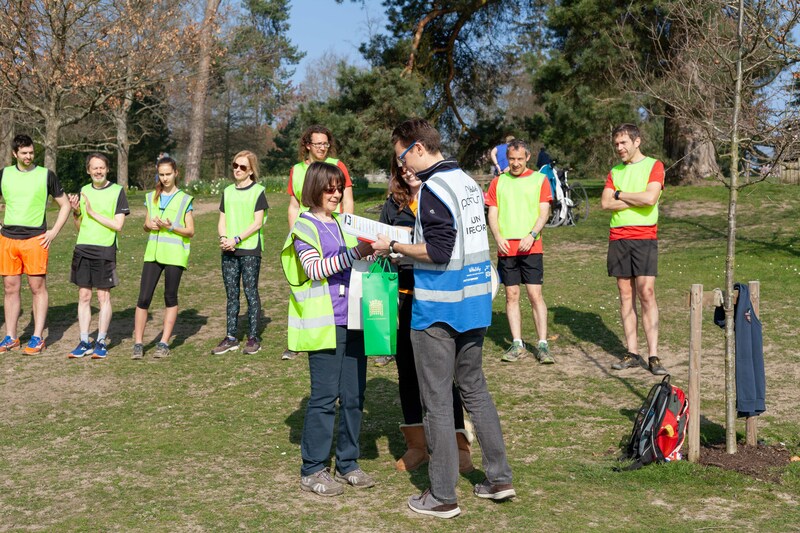 Tell us how it was you became Event Director at RTW parkrun? 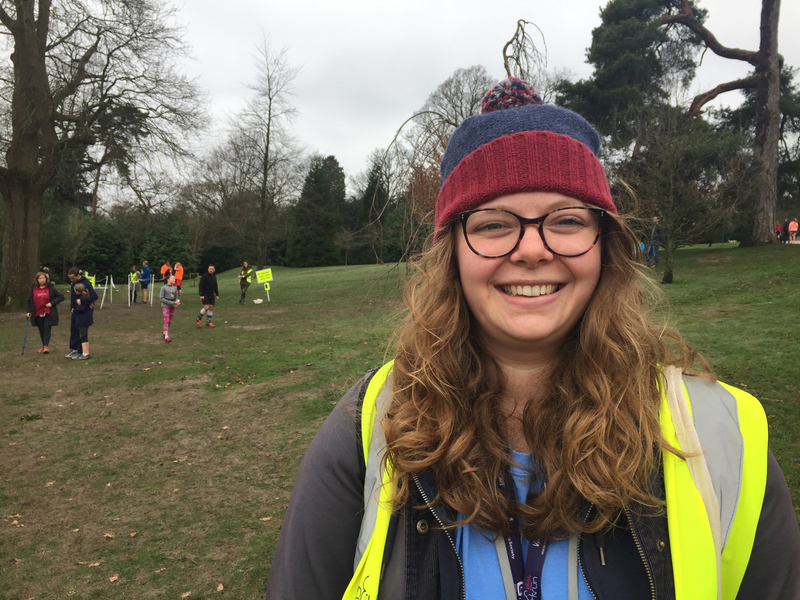 I came across a post on Facebook to say that a parkrun event was set up and ready to go in Tunbridge Wells but that an Event Director and volunteer team was required in order to get it up and running and so I volunteered my services. The rest is history. Did you ever think "I wish they'd told me X before I agreed to become Event Director"? Not at all. 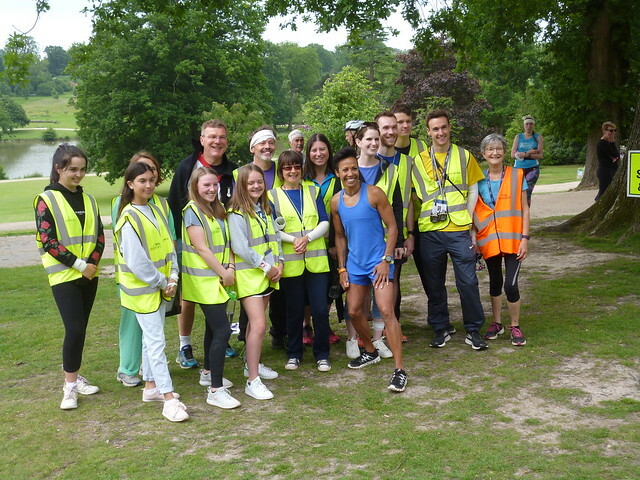 The parkrun team were very helpful every step of the way and I was fortunate to have a good support network in the way of Jacky MacDonald, then Whitstable parkrun Event Director and Kent parkrun ambassador who provided ongoing support, training and advice, as well as the ED's at the other Kent parkruns. 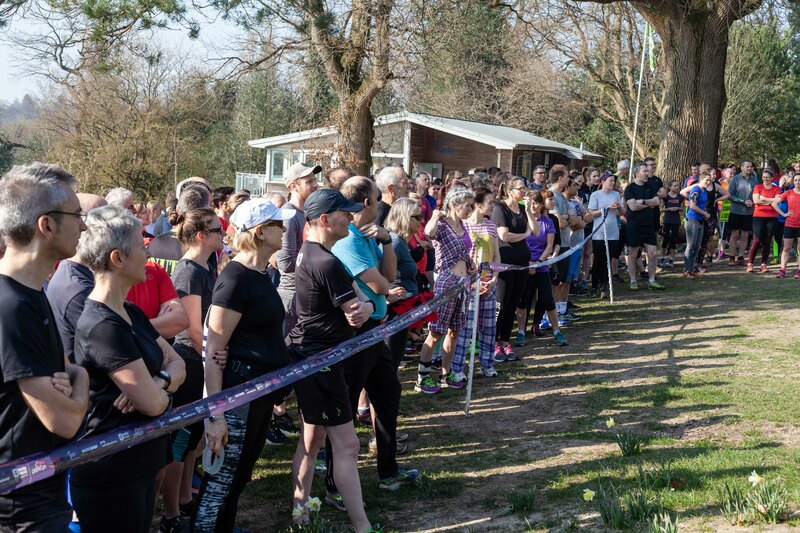 I was able to shadow a few different event teams leading up to our test event and inaugural event and so I was familiar with how things worked when it came to the event becoming a weekly fixture in Tunbridge Wells. Can we have a couple of highlights from your time as Event Director? There are many, however, I think when the event was nominated for and won the "best group" award at the TWBC Love Where We Live Awards, that has to be right up there. What have you learned from your time as Event Director? What has given you greatest satisfaction? I have learned a lot from my time as ED and feel that the role has allowed me to grow as a person and apply my knowledge, experience and leadership skills to my employed role. 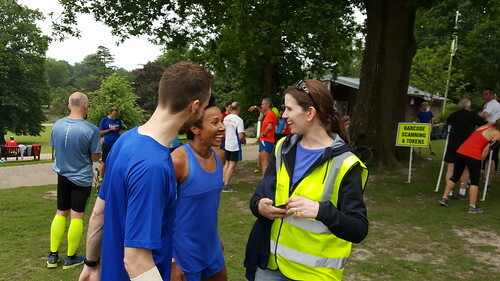 The greatest satisfaction is getting to meet and volunteer with other individuals from a variety of different backgrounds who, without parkrun, I would never have had the pleasure of engaging with. 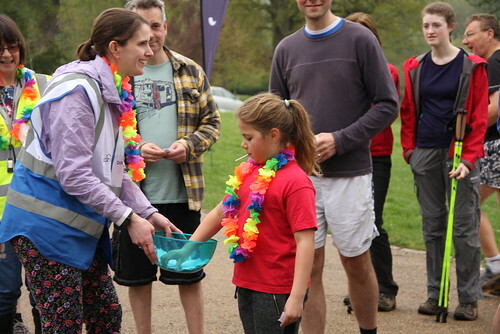 Apart from Event Director, what's your favourite volunteering role and why? 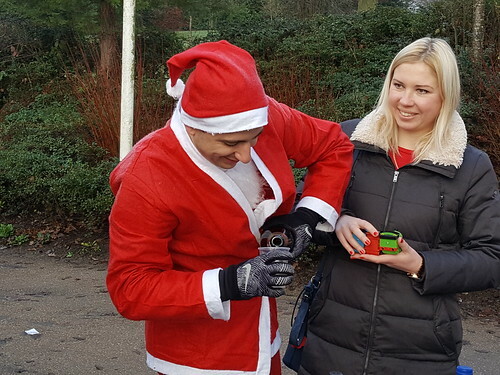 My favourite non-running role is photographer and my favourite role which allows me to have a (fast) run, would be barcode scanning! 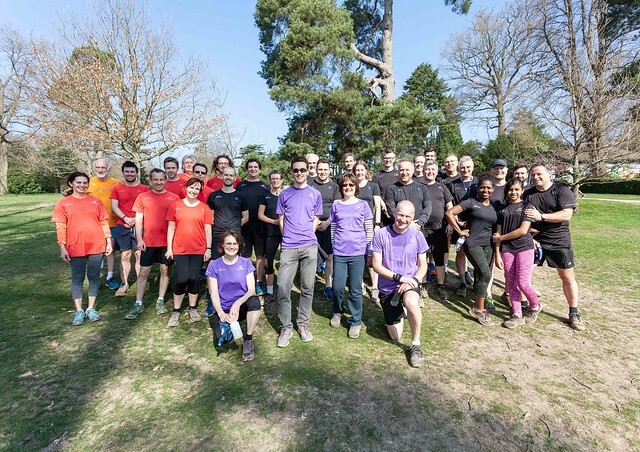 Many voluntary organizations these days struggle to get enough volunteers - what do you think is the secret of parkrun's success? I think the fact that it is so accessible to all ages and abilities. 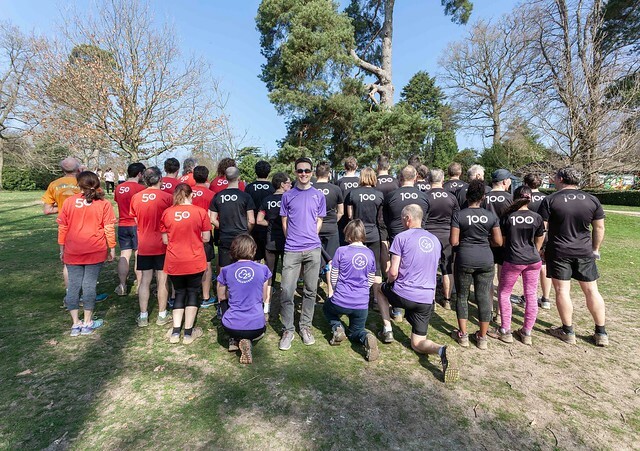 The fact that anyone from any background can participate and volunteer in the event at no cost is a huge positive and I'm sure this is one of the main reasons why parkrun has grown so quickly over its short tenure. 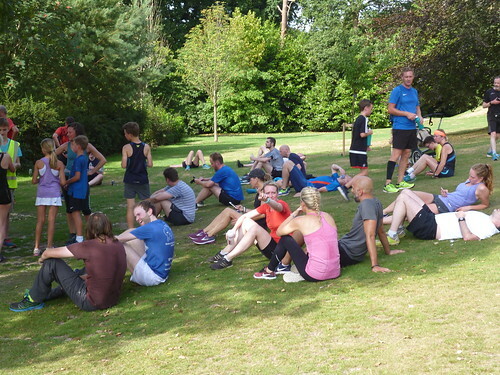 What do you like best about Dunorlan Park as a venue for parkrun? How it changes through the seasons and how no two consecutive weeks are ever the same in terms of weather conditions and how the park looks. 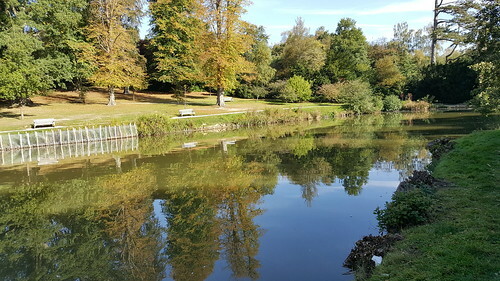 Also the location of the park - it's near the middle of Tunbridge Wells but is so tranquil - you wouldn't think that there is a busy, bustling town centre less than a mile away as well as a main road! 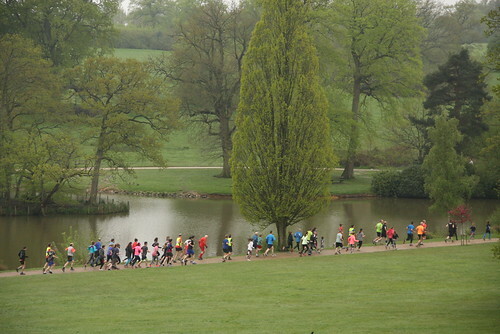 What's your favourite parkrun course (excluding Dunorlan Park)? 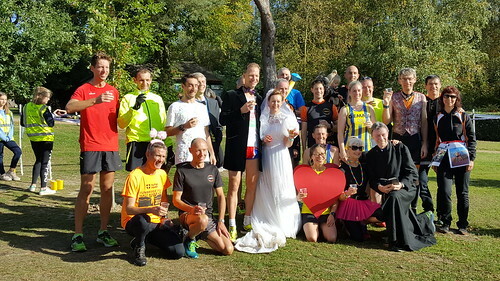 I've been fortunate to run at a number of difference parkrun courses, both in the UK and abroad. My favourite course in this country would have to be Mount Edgcumbe in Cornwall, which although is one of the hilliest available, is set in such a beautiful location. It's also one of the only events that I know you can visit by ferry (from Plymouth). My favourite international parkrun event would have to be Crissy Field in San Francisco which has the Golden Gate bridge for a backdrop on the way out and Alcatraz in the distance on the return leg. 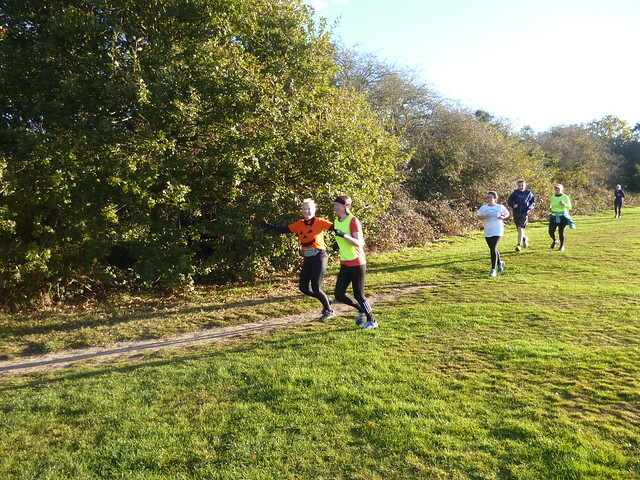 It's also one of the flattest courses that I have run! 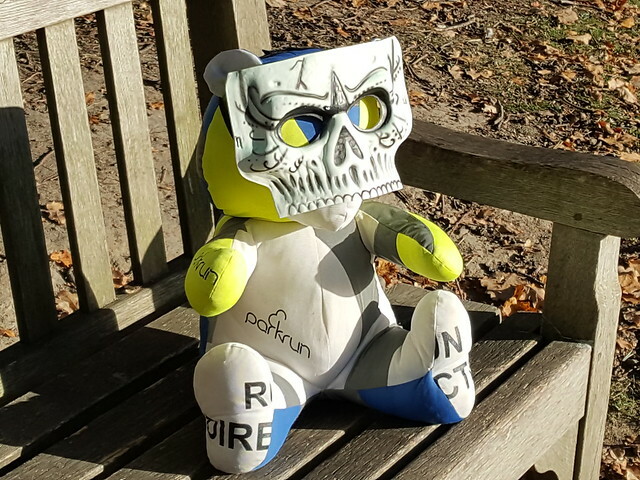 Any tips for a parkrunner struggling to keep on running up Heartbreak Hill as they approach the finish? I see so many runners struggling up the hills, my tips would be to keep your chest up, reduce your stride length, pick up your knees and smile! What are you going to do with all that spare time now that you're relinquishing the role of Event Director? Part of my decision for relinquishing the role of ED is that I have far less spare time than I once did at the start of my parkrun journey due to other commitments. In the time that I have been ED I have started up my own running group, qualified as a Personal Trainer, progressed in my job and moved house! I feel that now is the right time for someone else to take on the role in order to breathe new life into the event and continue to take it forward. 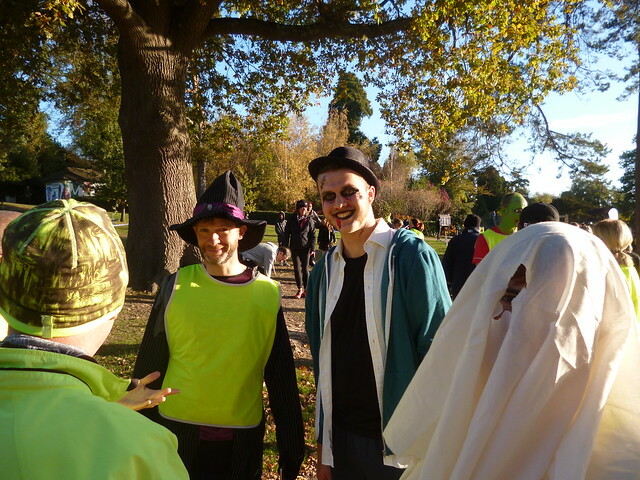 What could parkrunners do that would most help your successor to enjoy his time as Event Director? 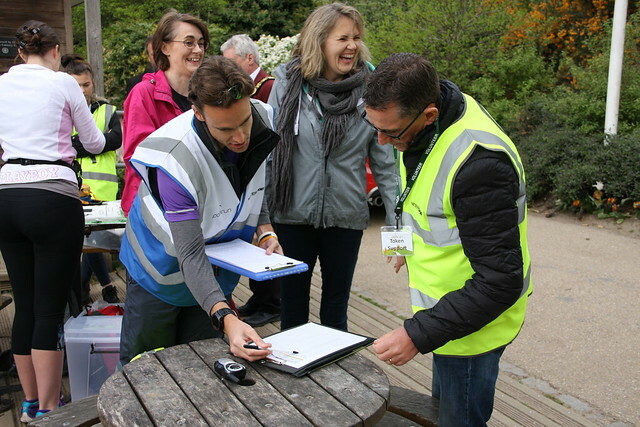 * Register with parkrun and remember to bring along a printed copy of your barcode every week. * Listen and pay full attention to the pre-event safety briefing and announcements. 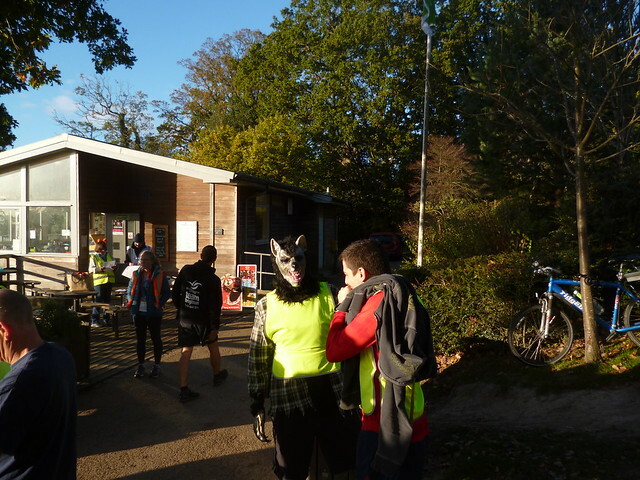 * Once across the finish line, stay in order and move swiftly through the funnel, collect a finish token and hand this to the barcode scanning volunteers. * Smile and enjoy yourself! 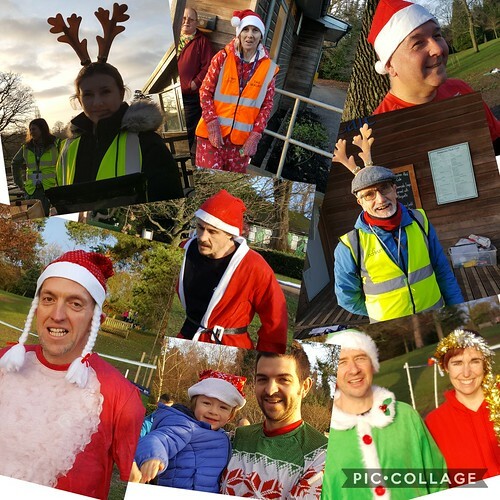 Pictures by Zena, Charles and Richard - who between them have run over 500 parkruns at RTW parkrun while Joe has been Event Director. 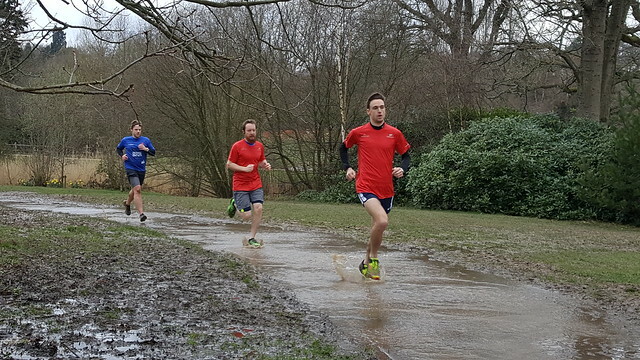 Here's what we've got lined up for you at RTW parkrun through the Spring. There are currently no planned cancellations of our event during the remainder of March and April. Saturday 30 March - change at the helm! 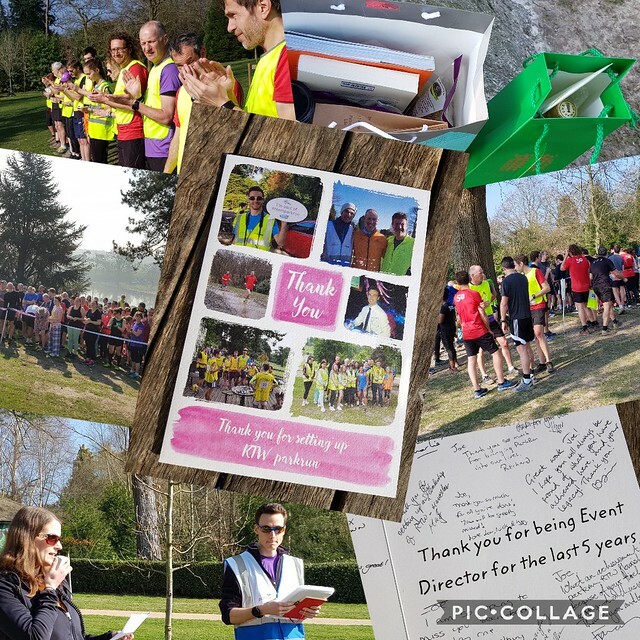 As we approach our 5th anniversary Joe Watts has decided the time is right to step down as overall Event Director of RTW parkrun. 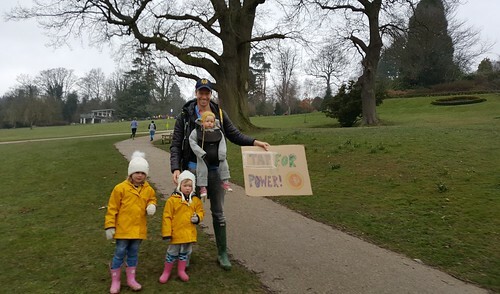 This will be Joe's last parkrun as Event Director, and he will also be Run Director on that day. 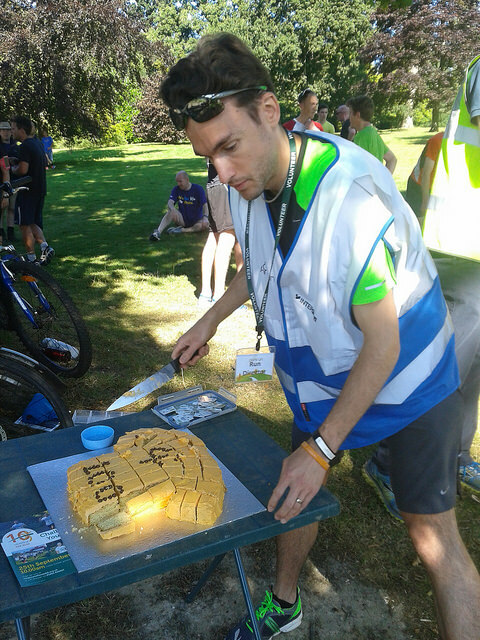 We'd love to give Joe a great send off to thank him for the service he has given in setting up and leading our parkrun. 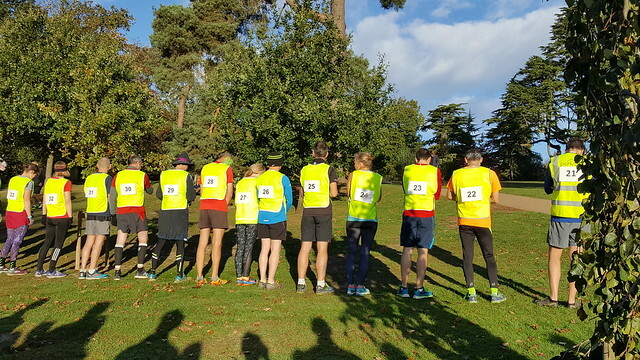 During his time at the helm around 6,500 different parkrunners have, between them, completed over 40,000 parkruns on our course, achieving around 7,000 Personal Best times! 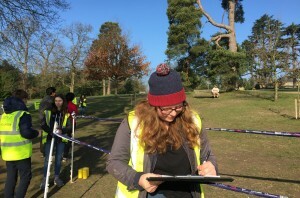 And, equally impressive, around 425 different people have volunteered to don the yellow hi vis volunteer jacket at our event. 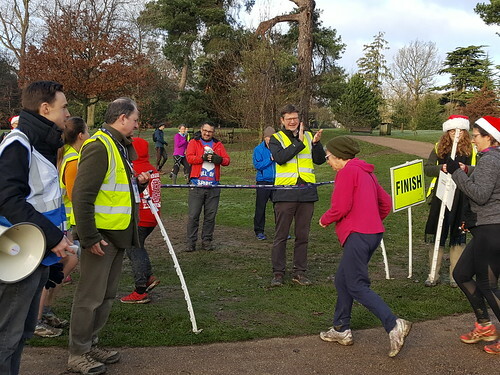 As we know, every local parkrun is built on teamwork, but we owe Joe an especially big debt of gratitude for leading and committing an enormous amount of time and energy to the success of our parkrun. Colin Ratcliffe has kindly agreed to take on the role of Event Director. It would be lovely to have a great turnout on 30 March to help make the day memorable for Joe. Also we'd like to suggest that all parkrunners and volunteers who have earned a parkrun tee shirt for volunteering or completing a given number of parkruns could wear their parkrun top on that day as a very visible reminder of how much parkrunners have achieved under Joe's stewardship of the event. To add to the occasion we are planning to have pacers. 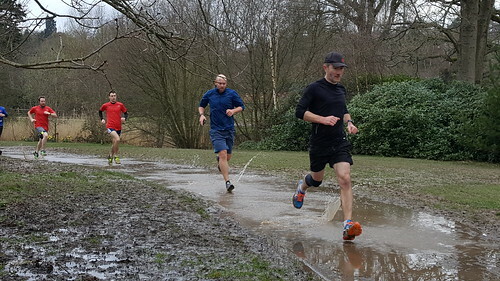 (Although the course is rather muddy and slippery in places at the moment the forecasters are, encouragingly, suggesting there will be a fair amount of dry and mild weather through the rest of March.) 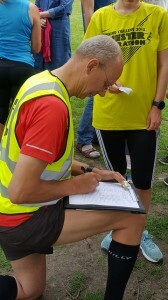 The volunteer roster is currently open for pacer volunteers for that day. 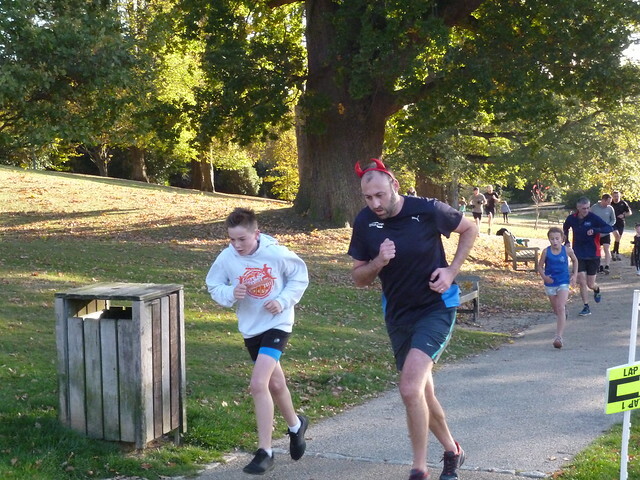 Saturday 20 April - Easter parkrun We'll be marking Easter (ok - a day early as we're keen!) with some treats for parkrunners and volunteers around the barcode scanning area. Chocolate may feature! 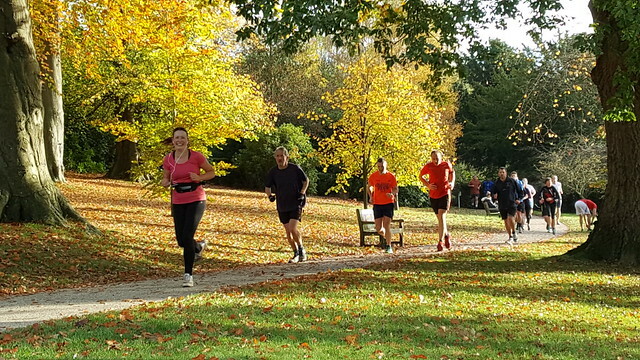 If you've got family or friends visiting for the holiday weekend it's always nice to have an outing with them at parkrun. 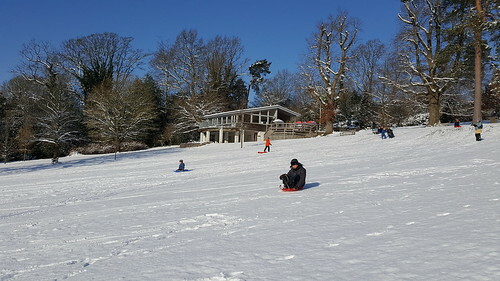 Dunorlan Park is likely to be full of spring colours by then. 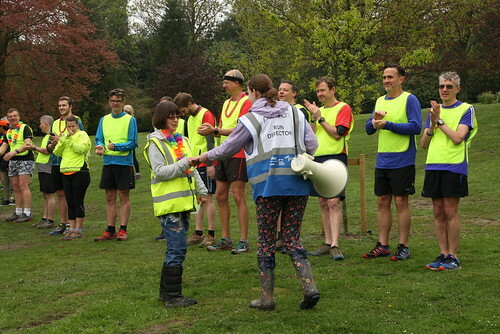 Saturday 27 April - 5th anniversary parkrun It's amazing to think we've been going that long! 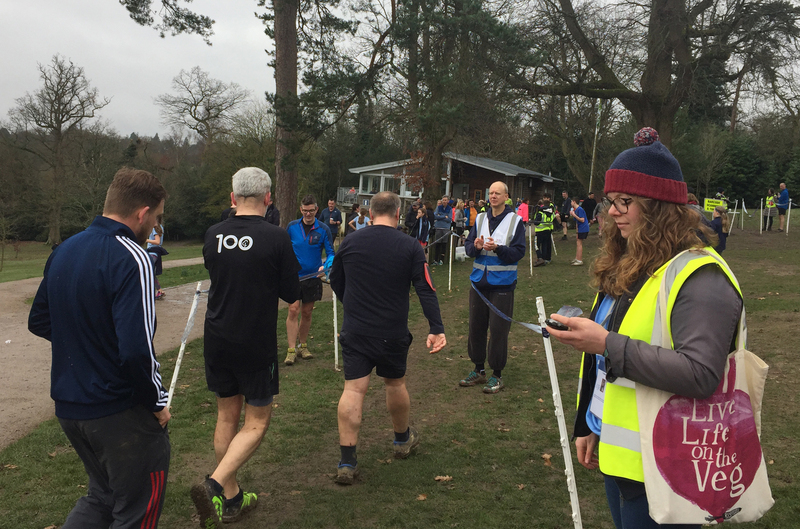 The event will be a good opportunity to thank the many people who've contributed so much to the success of our parkrun during the last year. It will also be a pacer day. 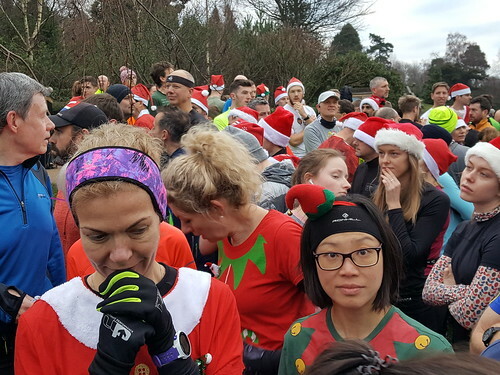 Every year, UK 5km parkrun events are given the option of providing two additional parkrun events - one on Christmas Day and another on New Year's Day. 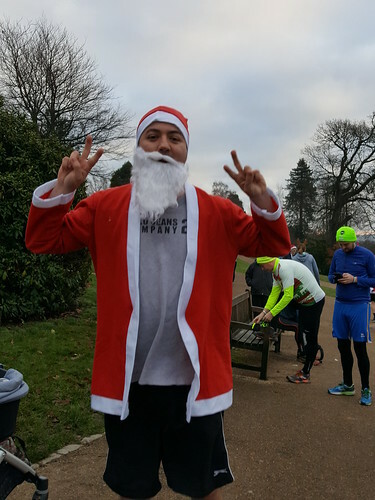 As with last year, we have decided to provide an additional parkrun event on Christmas Day but NOT on New Year's Day. 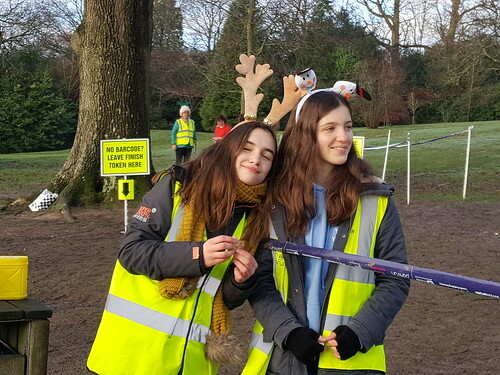 This decision has only been made possible thanks to the good number of people who have volunteered to help out with the running of this event on Christmas Day, so a very BIG thank you. 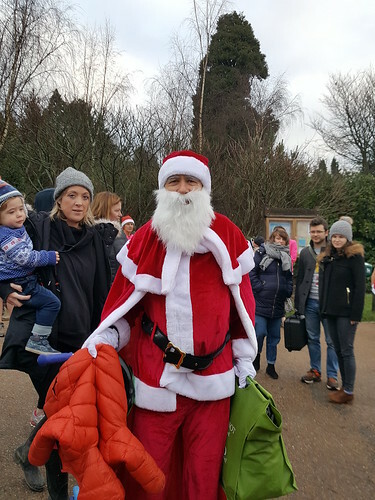 We invite you (and your friends and family) to join us as we celebrate Christmas in style in Dunorlan Park at the usual start time of 9am. 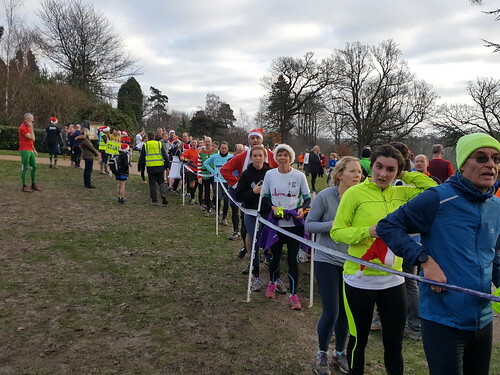 This additional event means that we shall be offering 6 free parkrun events throughout the month of December. 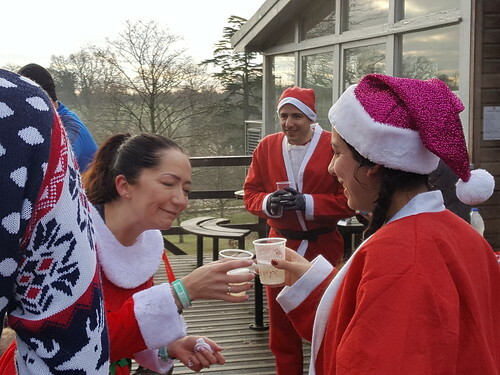 Please note that the cafe will NOT be open for business on Christmas Day, however, we invite you to bring along drinks and food to share with fellow parkrunners and volunteers!